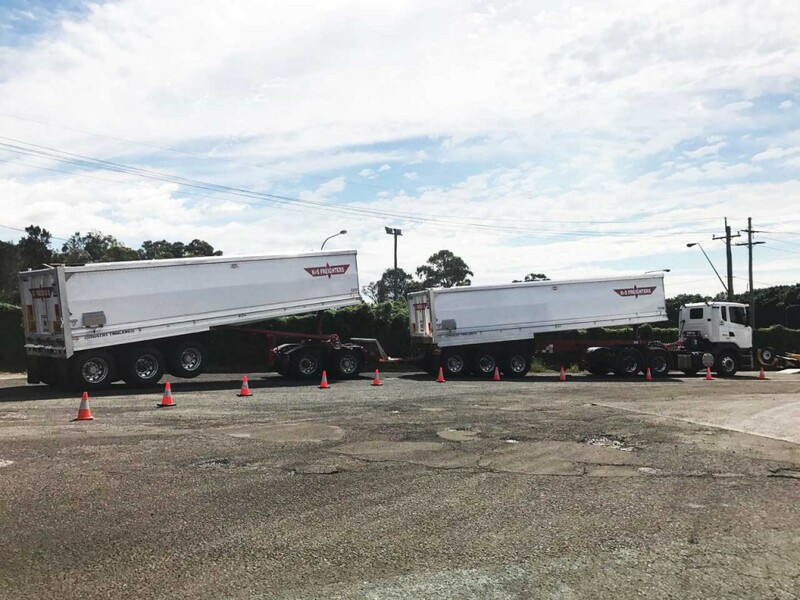 3rd Generation A-Double delivered to K&S Freighters. 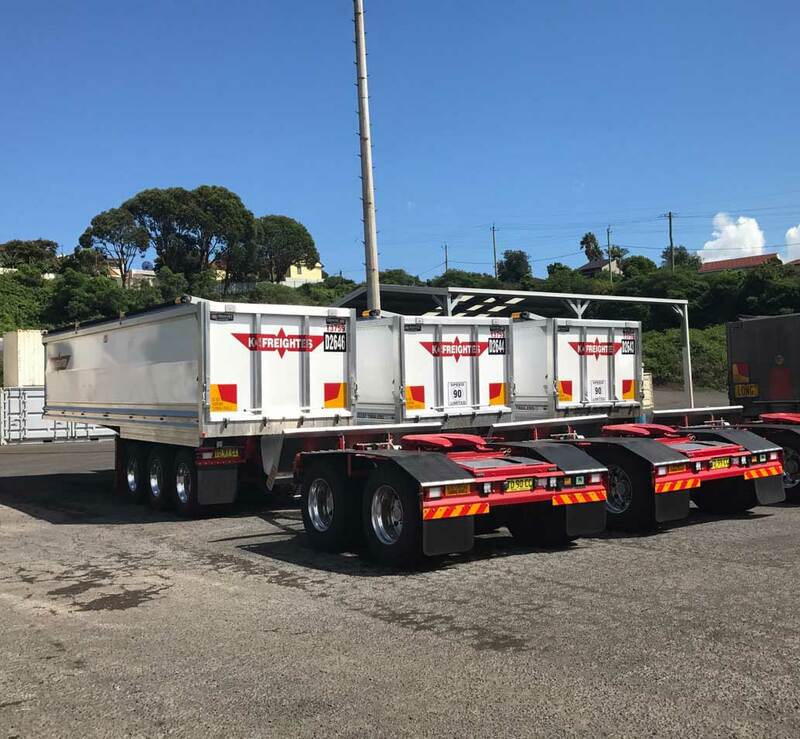 Designed for the cartage of coal in the Illawarra. Thanks for your support. 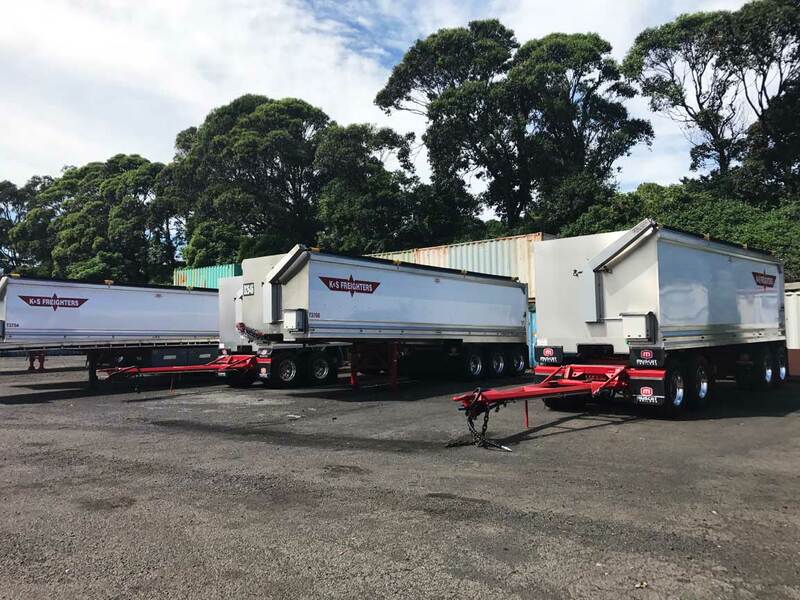 Call (02) 4648 2101 or email us to tell us exactly what sort of trailer you need. We'll let you know within 24 hours whether we can meet your deadline.